Einstein Fitness provides smart products, smart advice and smart service. 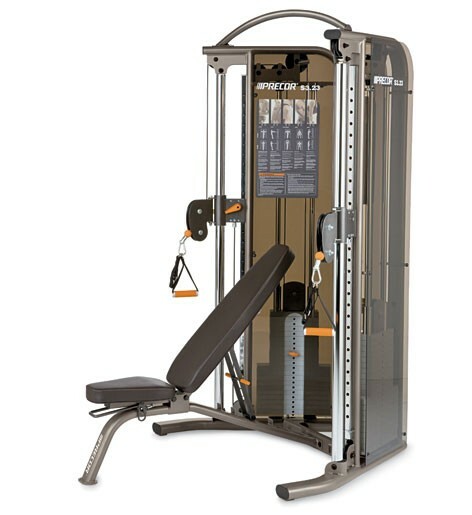 We give you everything you need to create a professional fitness environment in your home. 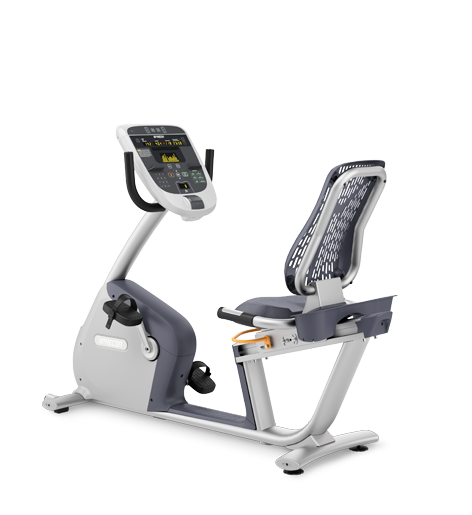 We sell quality Precor® fitness equipment in the Memphis, TN metro area including areas of West Tennessee, Eastern Arkansas and North Mississippi. Check out the Einstein Fitness Blog for the latest on upcoming Memphis area fitness events! Watch our video to see how Einstein Fitness can help you achieve your fitness goals.